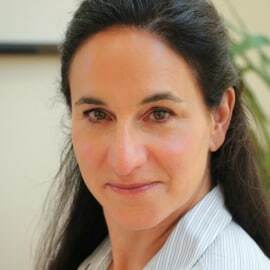 Heather Terenzio is the co-founder and CEO of Techtonic Group. Techtonic Group is a software services company building web-based and mobile products for start-ups and the Fortune 1000. Four years ago, Heather founded Techtonic Academy to train people with diverse backgrounds how to code using a unique, Department of Labor (DOL) approved Apprenticeship program. This highly selective Apprenticeship program recruits people who have the desire, ambition and skill set to be a great software developer – regardless of their background or academic training. The Techtonic Group Apprenticeship program has been featured in the New York Times, Forbes and Popular Mechanics. Heather believes that diverse and inclusive talent is the building blocks upon which great companies are built. Techtonic Group was recently named “2017 Innovative Company of the Year” by the Boulder Chamber of Commerce and the Colorado Legislature.